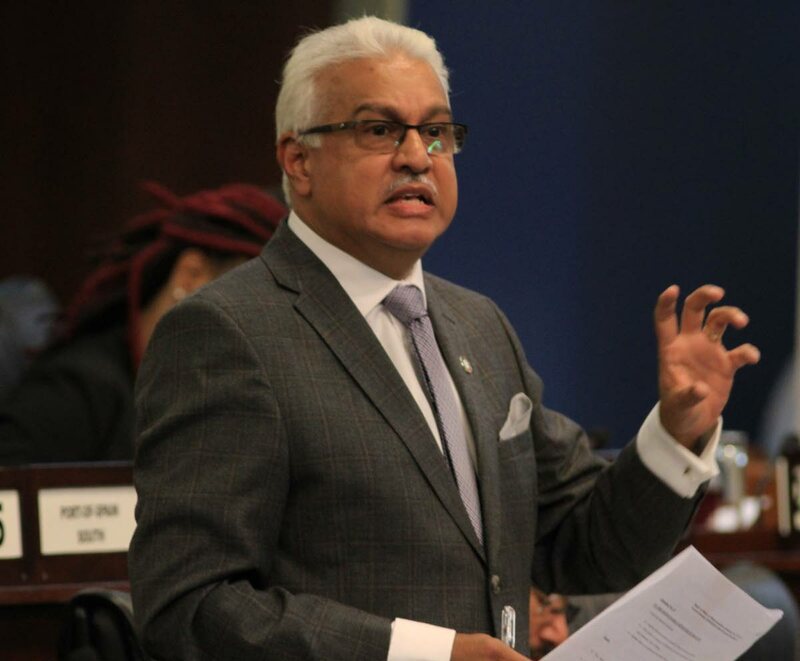 BOTH old people and children are dumped by family members at public hospitals, a disgusted Health Minister Terrence Deyalsingh told the House of Representatives. Children too are being deliberately made sickby their parents, who then dump them at hospitals for treatment,while they go and play mas, he added. His shocking revelation came in reply to a listed question by Oropouche West MP Vidia Gayadeen-Gopeesingh on how many people live at public hospitals. Deyalsingh said some 18 individuals have had an extended stay at San Fernando General Hospital, but none at Port of Spain General Hospital. He said the length of stay depends on their diagnosis and treatment. Gayadeen-Gopeesingh pressed, to ask why people continue to live at hospitals after they had been treated. Deyalsingh replied that the public health system is abused because it is free, and then spoke about the deliberate abandonment of patients. “Many of these patients are left there by their families, because their families don’t want to take care of them at home. He said families are frequently called to collect their elderly father or mother, but do not turn up. “What do you do? We leave them there (hospital), because you can’t throw them into the street.” He said with help from the Ministry of Social Development, these abandoned people are accommodated in hospital, once there is space. “What the country needs to be told is that Christmas and Carnival are when (adult) children take their parents to be housed at public expense in public hospitals because they want to go up north for Christmas.” Deyalsingh then revealed how adults dump their young children at hospitals. He blamed this on a free public health system, funded by the taxpayer. Reply to "Old, young dumped at hospitals"